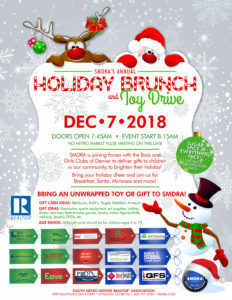 Every year SMDRA hosts a Holiday Brunch and Toy Drive to benefit the Boys and Girls Club of America, with a big party featuring a full breakfast buffet, mimosas and a real-life Santa! SMDRA is proud to partner with the Boys and Girls Club of Metro Denver to help make the holidays merry and bright for children across the city. 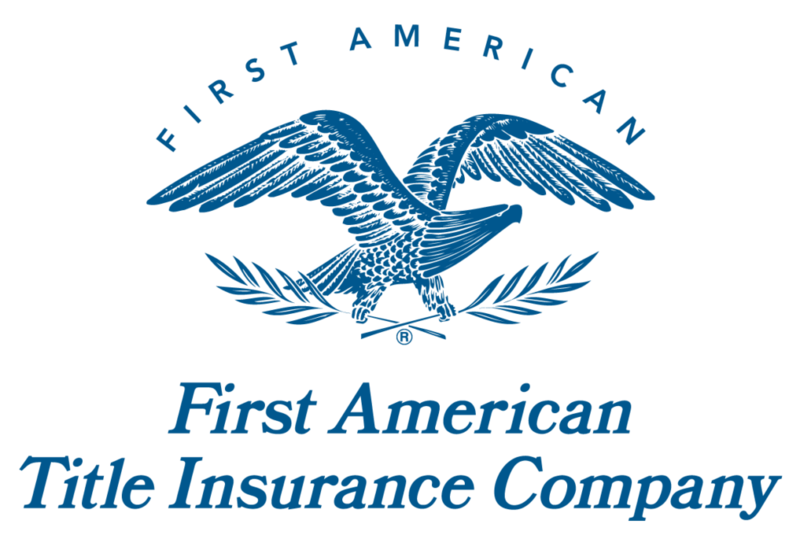 This partnership began in 2015, in solidarity with the National Association of REALTORS® announcement of a nationwide partnership with the Boys and Girls Club of America, and has been growing bigger and bigger every year. GIFT CARDS: Kohl’s, Target, Wal-Mart, etc. ALL SPONSORSHIP LEVELS ARE SOLD OUT! However, we are still accepting donations of toys and cash. If you make a cash donation of $250 or more, we will still be recognized during the event on December 7, 2018. 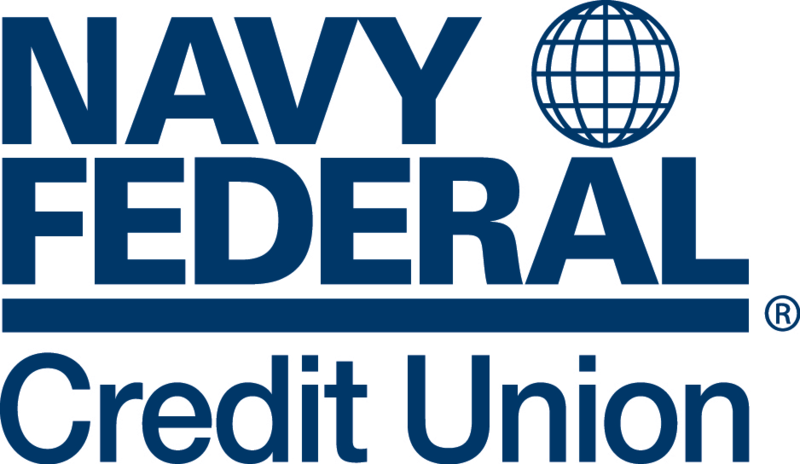 Interested in Becoming a Holiday Brunch & Toy Drive Sponsor? We are no longer accepting sponsorships for the Holiday Brunch & Toy Drive. Click the image to the left to download the flyer/form, complete the form on the back and return to Kayla Vice at kayla@smdra.com. Questions? 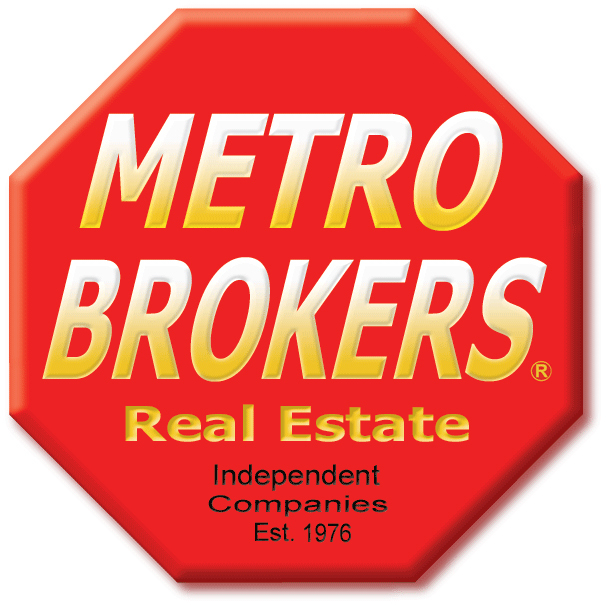 Call Kayla at 303-797-3700.